Sound is the sense that can breathe life into a memory. Capture crystal clear audio in every room of your house and create new experiences to experience with your family or guests. 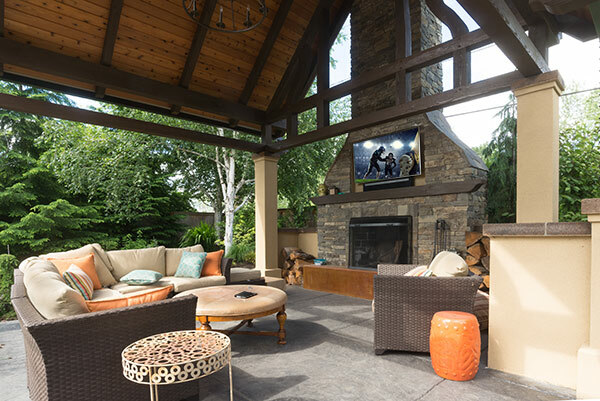 From your kitchen during a dining party, your back patio during an evening by the pool, or in your living room during a fun family gathering, make whole-house audio the home addition that makes lasting memories out of daily moments.